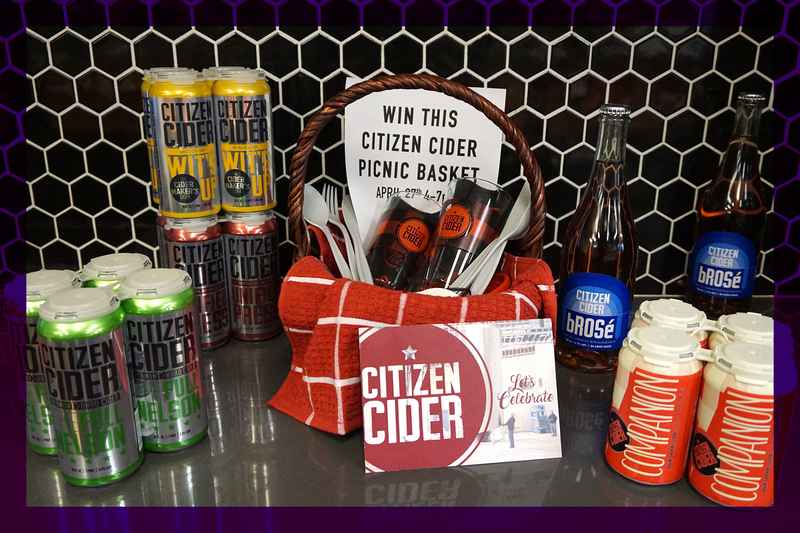 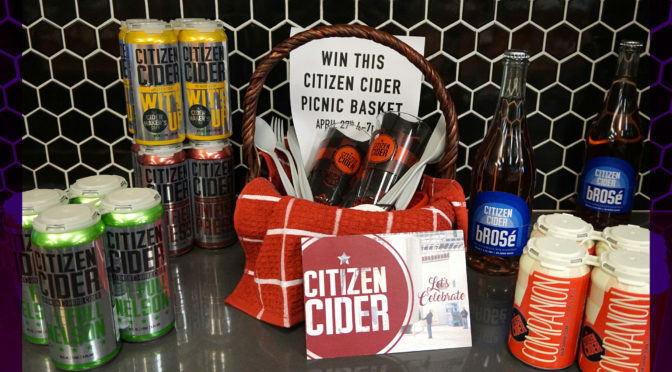 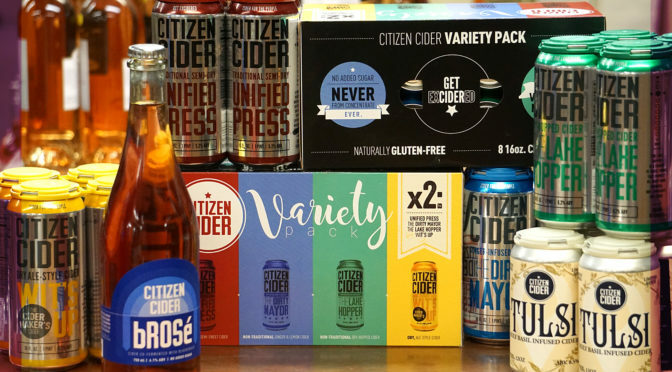 Sample delicious, local cider (never from concentrate) from our friends at Citizen Cider and enter to win a Citizen Cider picnic basket! 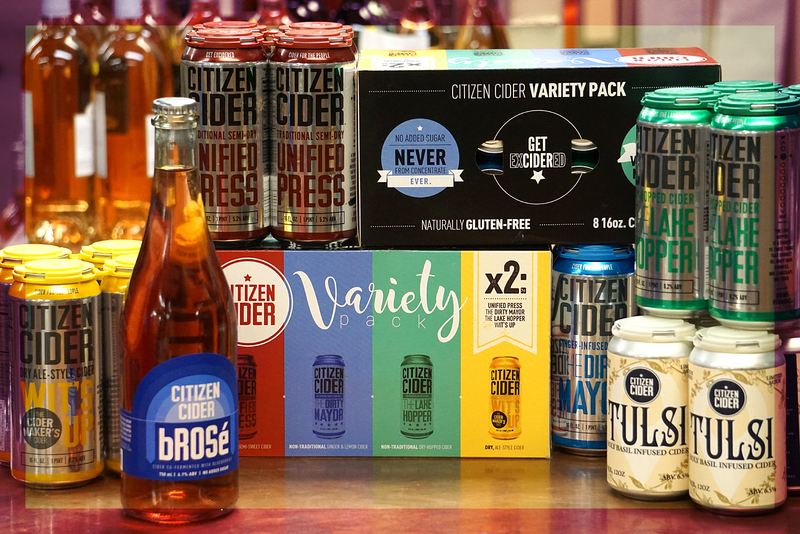 Try the new Full Nelson, revisit your favorites, and sip the cherry Companion and scrumptious bRose! 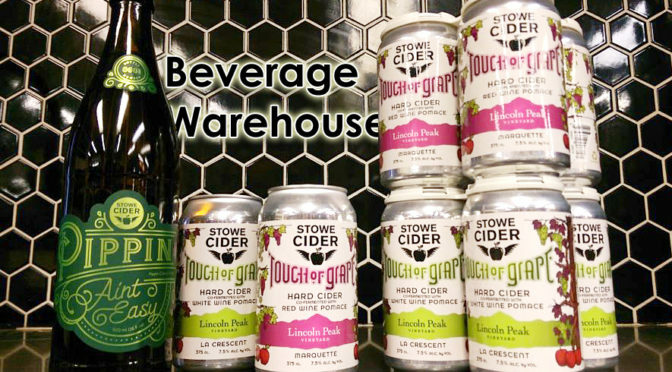 We are delighted to announce 3 new ciders from our friends over at Stowe Cider! 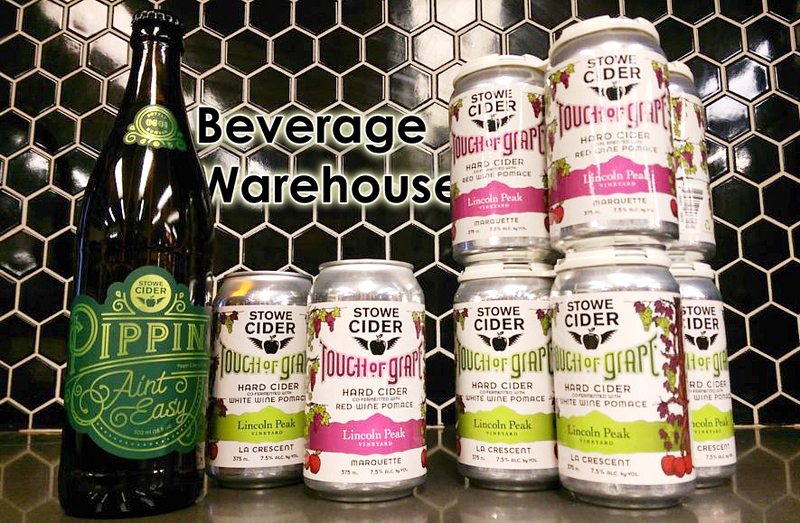 Stowe Cider | Pippin Ain’t Easy | Pippin Cider | $8.99/500ml | 6.7% ABV | Pippin Ain’t Easy is a unique and diverse cider that pays homage to two varieties of pippin apples and finished with the wonderful Ahmead’s Kernel. 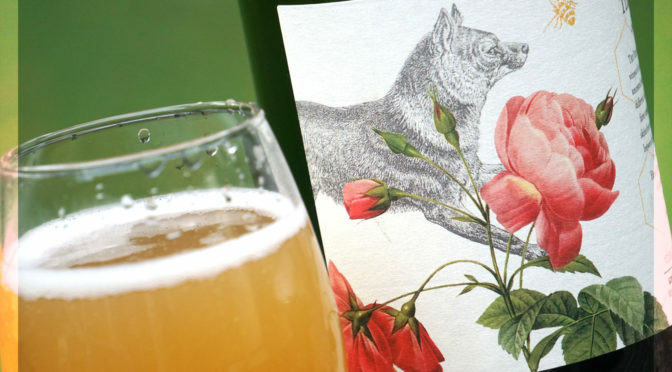 This is a serious cider for not so serious people. 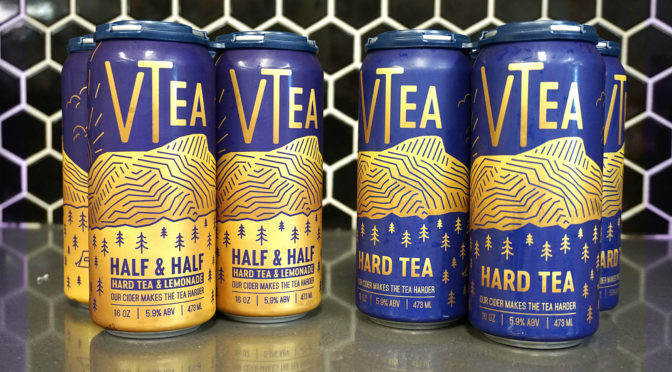 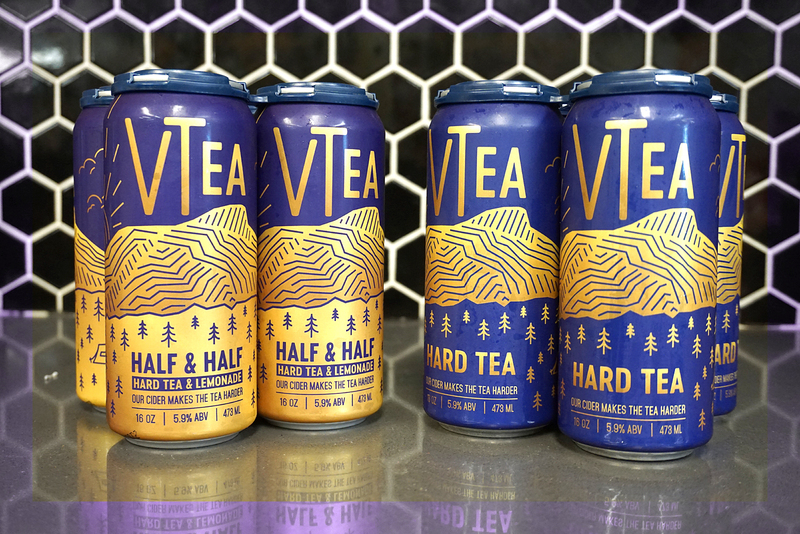 ”Every silver lining’s got a touch of…grape?” Well, those might not be the exact Grateful Dead lyrics, but they will give you a hint as to what our newest ciders are all about! 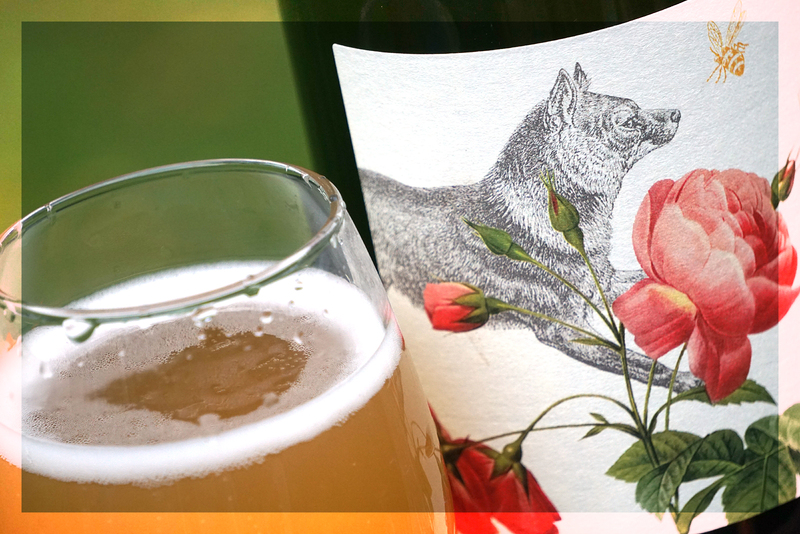 When our friends over at Zenbarn were looking for a speciality keg to feature at their Wednesday night music series with Zach Nugent’s Acoustic Dead Duo an idea was sparked and our newest ciders, A Touch of Grape, (inspired by the song Touch of Grey) were born. 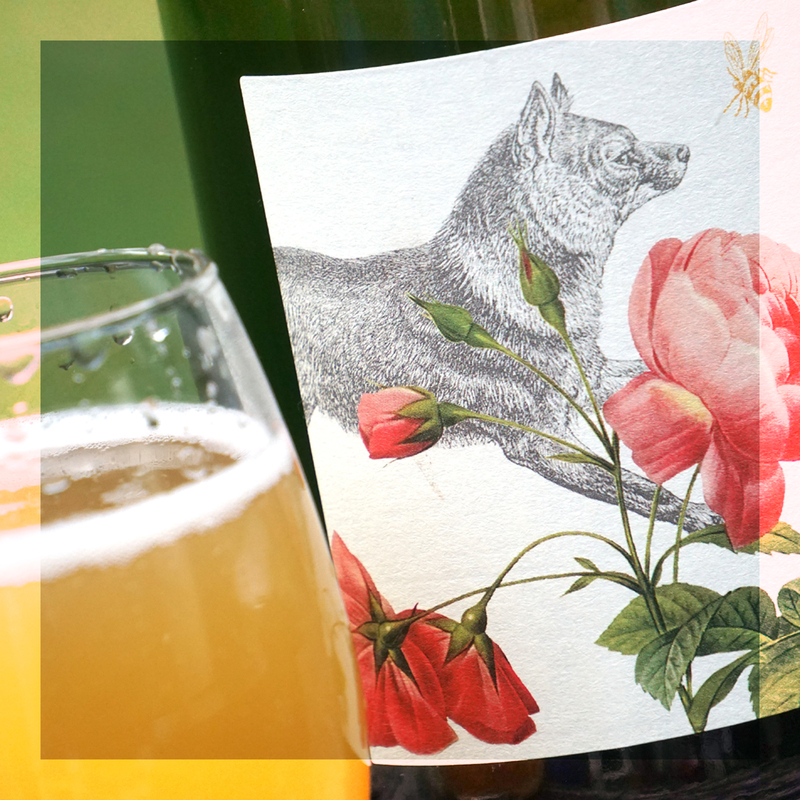 Touch of Grape is a two-part, limited release cider made in collaboration with Lincoln Peak Vineyard in Middlebury, Vt. 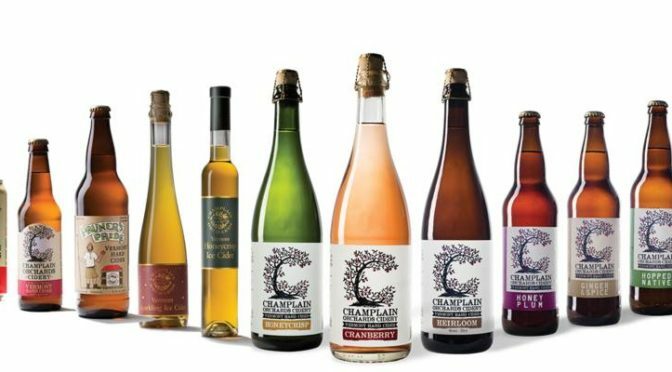 They provided the grape pomace- what is left after pressing the fruit for wine- and we co-fermented and aged the grapes with our locally sourced cider. 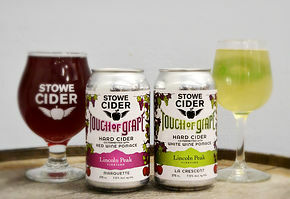 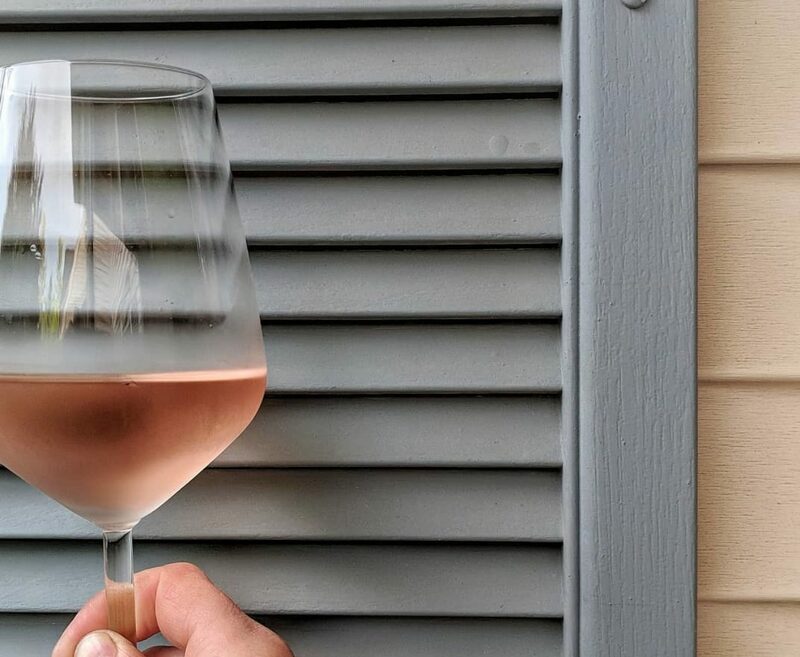 Not only do we love partnering with great, local growers but at Stowe Cider we love being able to utilize ingredients that add a ton of flavor and complexity and would otherwise go to waste (see The Gin Project). 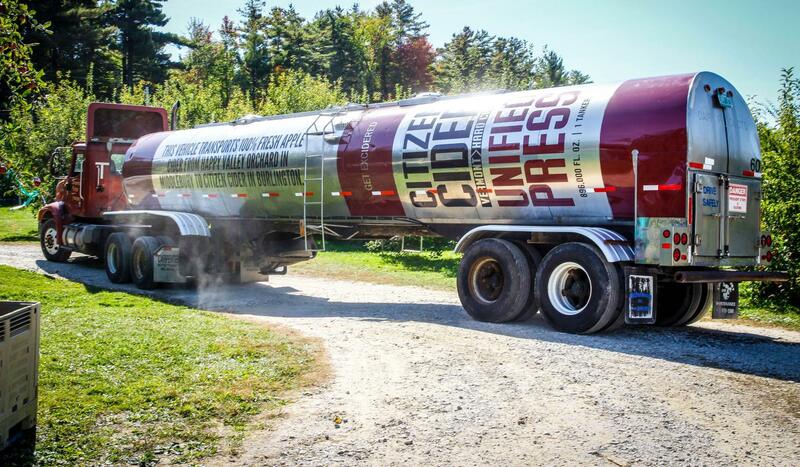 The red version features Marquette grapes and the white contains La Crescent. 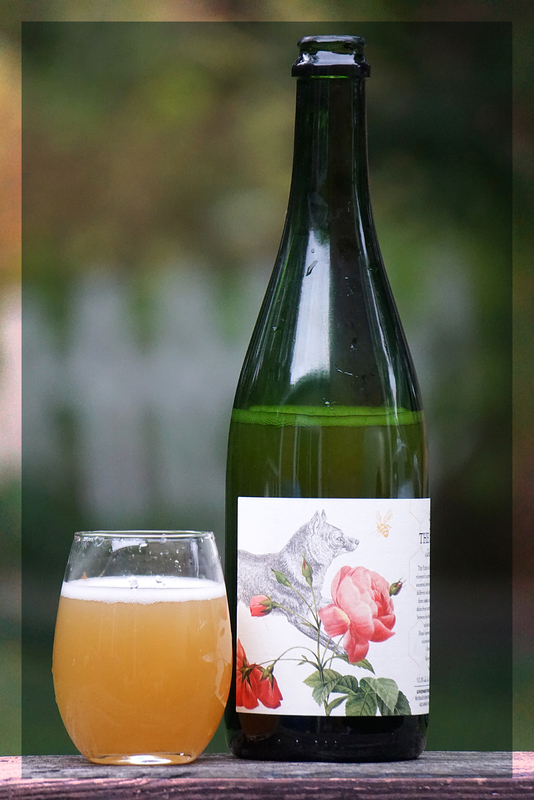 Using the residual sugars from the grapes during co-fermentation gives the cider a nice boost to 7.5% abv and adds unique wine characteristics.